Capturing your pregnancy is an amazing gift, not just to yourself, but also to the generation you are creating. will always have something to remember this short time by. 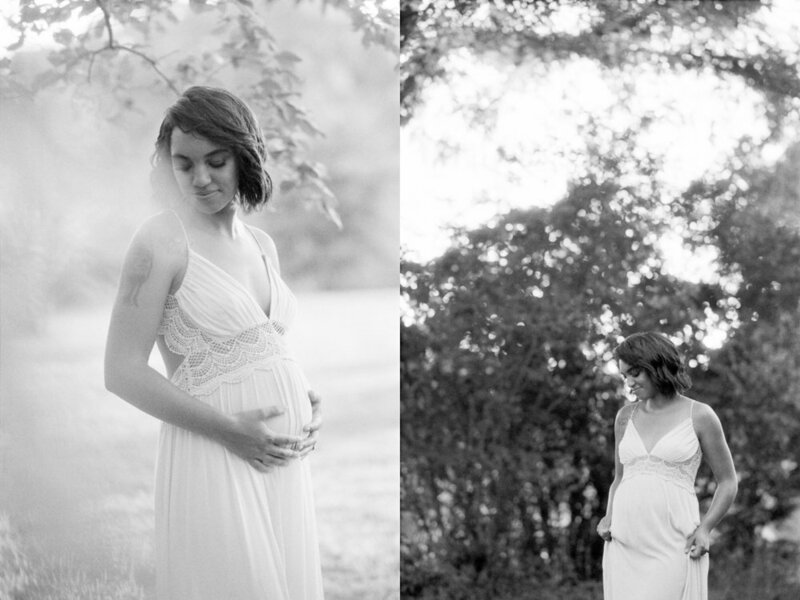 You have the option to hold your maternity session either outdoors at one of my favorite locations in Northern VA, or in the studio. Immediate family members, including partners and children, are welcome for all maternity sessions. Expecting mothers have access to the studio wardrobe for all sessions held in the studio. I am currently booking sessions for clients throughout the Northern VA and Washington DC area.